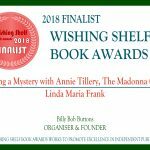 ACCOLADES FOR JIM SMITH AND "THE WRITER'S DREAM"
In addition to the first Annie Tillery Mystery, this book contains an insight into how the author wrote the book. These are materials pertaining to writing style, character development and research, as well as ideas for additional activities such as lesson plans for teachers, and discussion questions. 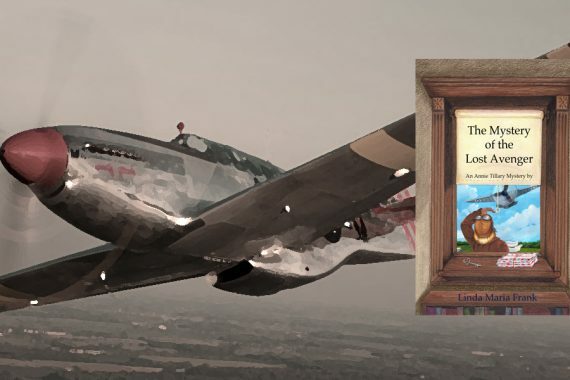 Follow the writer’s journey toward producing a page-turning adventure with history, mystery and science. 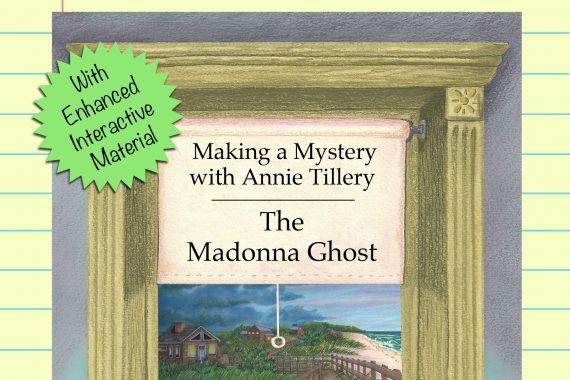 “The Madonna Ghost” which is the basis for this exploration into the writer’s journey is described as follows. How lucky can you get? 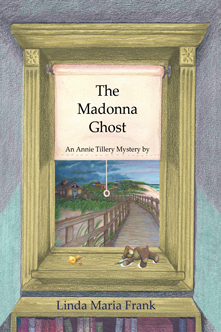 A vacation at a beach brings Annie Tillery a ghost story and a boyfriend. 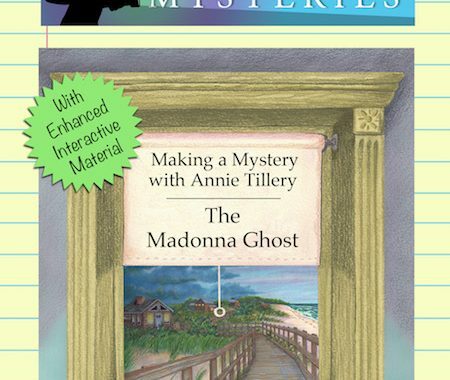 But what is the ghost hiding, and will Ty Egan and Annie Tillery discover the secrets of the Madonna Ghost, and the menacing neighbors who seem linked to her? OKAY. THE BOOK IS IN PRINT, NOW WHAT?